Well….after a near 4 year hiatus, filled with varying life circumstances (and with the exception of my David Bowie tribute which apparently made some people cry), I’ve once again returned to the writing trenches. Special thanks to Michelle, Lauren, and Mandy for welcoming me back (again); this may be more occasional than regular this time around, but it will be much easier for me that way. On that note…. If you haven’t noticed from my past articles, I sometimes have this weird thing where I tend to like an album that is widely considered one of the worst releases in an artist’s discography. 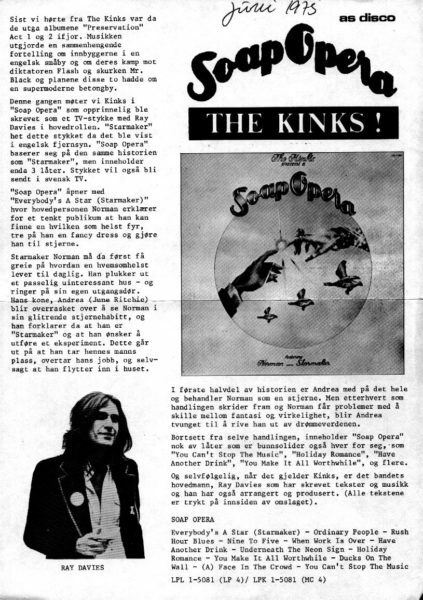 “The Kinks Present a Soap Opera” (from here on out referred to as just “Soap Opera”) is one of the best examples of this aspect. 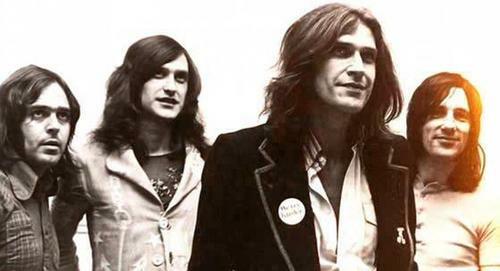 At this point in their career, The Kinks were on a downswing, in the midst of what has been referred to as their “theatrical” phase, which began with the release of “Preservation Act 1” in 1973. At this point, they were past their golden era and also increased their lineup to include female backing vocalists and horn players. 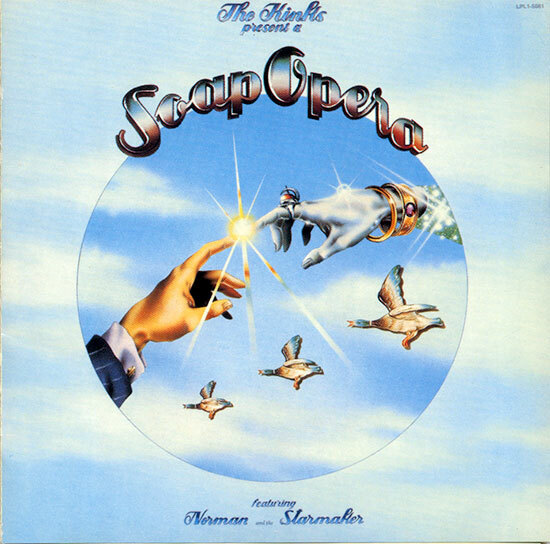 Along with this, Ray Davies started exerting even more control in the studio; “Soap Opera” is considered by many to be more of a Ray Davies solo album in all but name. 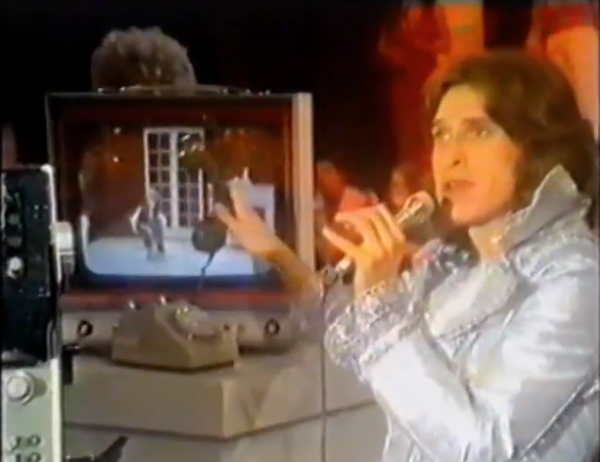 The roots of the album lie in the project “Starmaker”, which aired on Granada Television, and starred Davies in the titles role, with the rest of the band members serving as the backup and. It was decided to take the concept, and songs, into the studio, to create an entire album around it. The basic plot involves the character Starmaker, who declares that he can make anybody a star, and decides to trade places with an average person named Norman, to see what it’s like to live as an average person. He works at Norman’s job, sleeps with his wife, and basically does regular things, though he starts to lose his grip on reality at the same time. Now, this sounds like a decent plot for a rock opera, and it is. I grew up with fond memories of listening to this on 8 track, which, when I got older, exposed the first issue: the story can only be understood if the songs are listened to in order! It wasn’t until I was 21, and it got a CD reissue, that I heard the album as intended (which I assure you was quite a different running order), and it made more sense. Thing is, the CD release exposed the second issue: there’s actual dialogue in between the tracks, but only in the lyric sheet and not recorded. Without the original vinyl release containing the lyric sheet, big chunks of the story that happens between the songs are missing. Why this dialogue wasn’t recorded is beyond me; it’s necessary in order to fully understand the story, especially during the second half. Seriously, if you can figure out the point of “Ducks on the Wall” without the link between that and the previous song, you’re amazing. Would I recommend it? If you like albums with a sense of flair, a bit of silliness, and have enough curiosity to check out the lesser-known recordings of popular artists, absolutely. It would also help if theatrics are your thing. If you’re just looking for a great collection of songs from start to finish, though, look elsewhere…..
Then again, that wasn’t what Ray was going for with this album, so I guess you could say he at least partially succeeded in his goal….at least he can get credit for that.